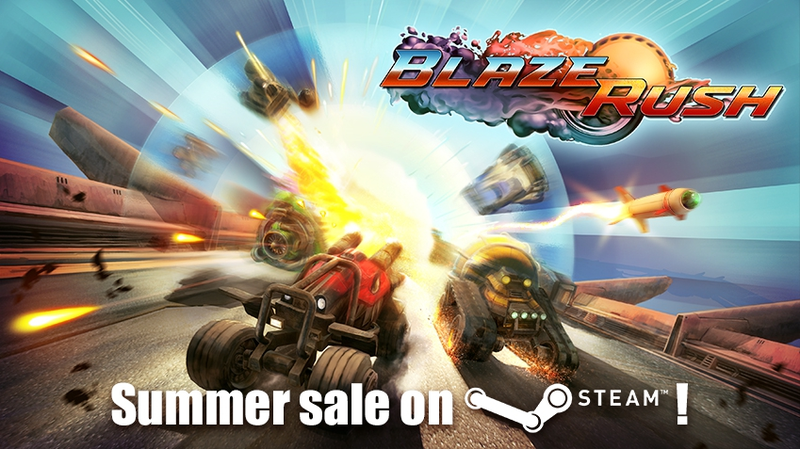 BlazeRush Summer Sale on Steam! Summer is upon us, and we’re celebrating its start with summer discounts on our game BlazeRush! Do not miss the opportunity to purchase the arcade racing survival game with no health, no levelling and no brakes at a special price! Steam sale will begin on June 11 at 7PM GMT and will last until June 22. Purchase BlazeRush on Steam with a discount up to 85%! Spring is here! Don’t miss a unique opportunity to buy the Spring Rush bundle for $4.89! 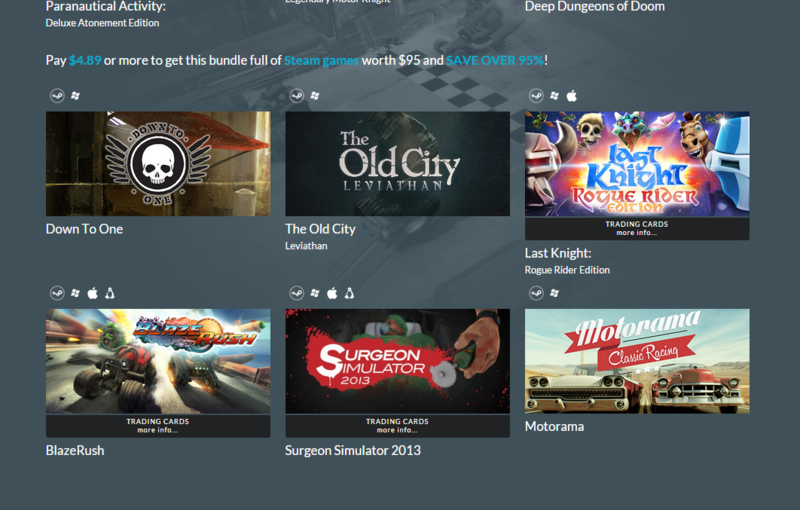 Besides BlazeRush, this bundle offers $95 worth of games! March 15, 2015 markedthe start of the 66th season of Formula 1. To honour this event, we are releasing a collection of our games for PlayStation 3! 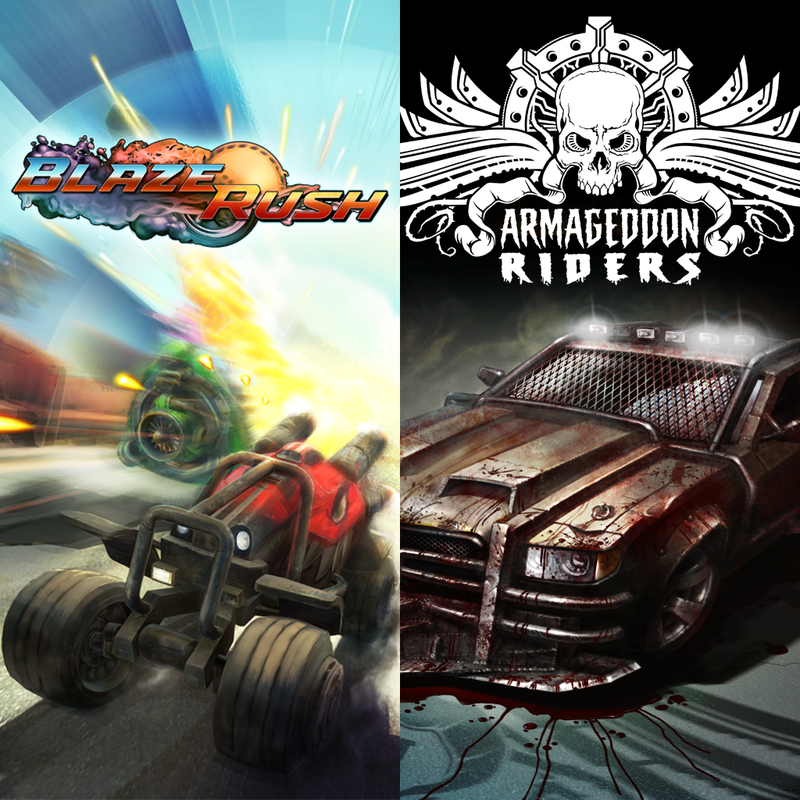 The ‘Wroom Wroom Bundle’ contains the games ‘BlazeRush’ and ‘Armageddon Riders’. Immerse yourself in a sea of emotion and adrenaline, become a champion. Chase through the streets of cities and other planets, and compete with rivals to prove superiority on the road! Blaze Rush — a dynamic arcade racing survival game with no health, no levelling and no brakes! Armageddon Riders — huge speeds, rivers of blood, brutal machines with destructive weapons: spikes, saws and knives, crazy nitro-boosters. We wish you tons of unforgettable moments and many victories! 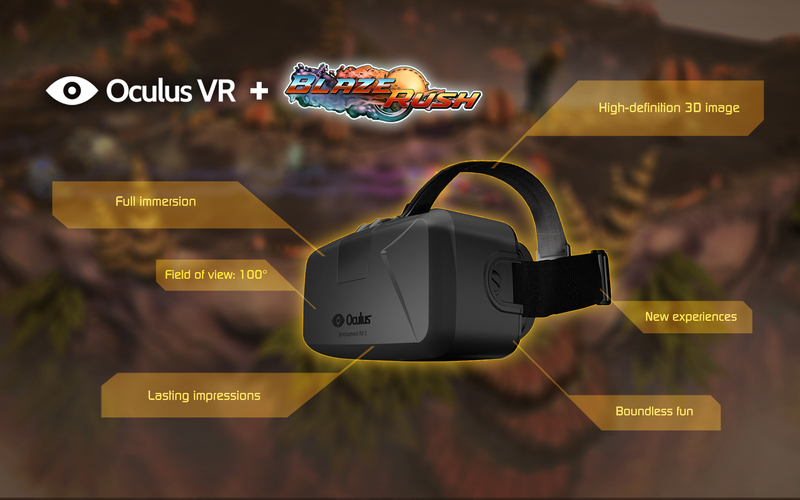 A well-known project ‘enterVR podcast’ held a meeting with the developers of BlazeRush. The podcast touched upon not only the issues of the game, but also the future of VR technology. In addition, developers talked about the difficulties in creating games and implementing VR technology. We also talked about the developers’ favorite games and the question of balance. At the end of the podcast the developers talked about the future of BlazeRush. We cordially congratulate you on the day of love and affection — ‘St. Valentine’s Day’! Love knows no age, love each another and gift your nearest and dearest love and great games! For the holiday only we are releasing a collection of our games for the PlayStation 3 with an anti-crisis price! 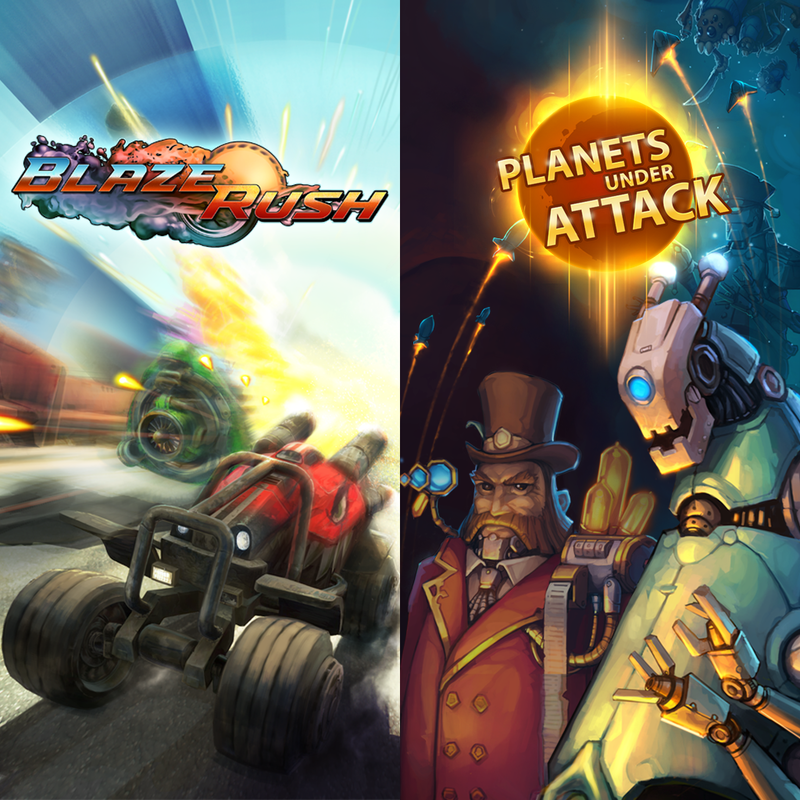 In the ‘2 in 1 Valentine Bundle’ you’ll find the games BlazeRush and Planets Under Attack. 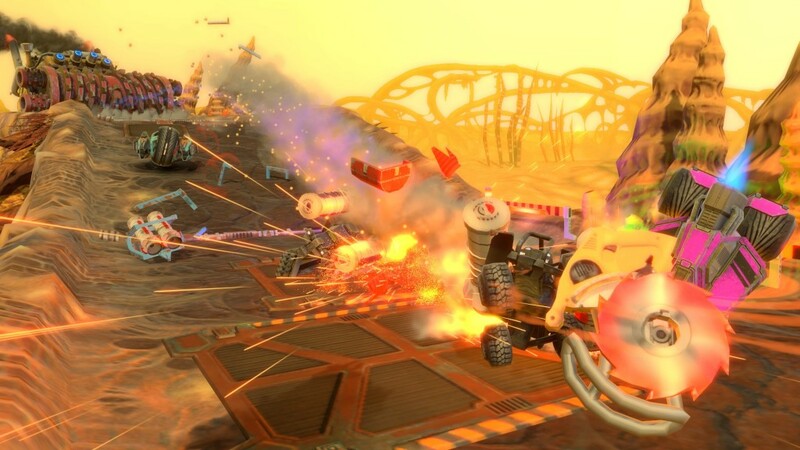 BlazeRush is our new vehicular combat game with no levelling and no brakes! This is a challenge! And Planets Under Attack is a fun and fast space strategy that offers you many hours of entertainment. Our game bundle will make you and your loved ones happy! - Added gamepad support for Mac and Linux version. 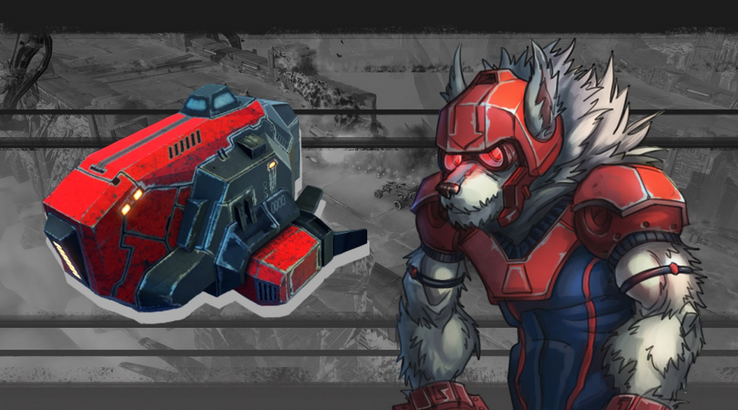 Vehicles and characters of BlazeRush. Rex. A lone wolf, always plays by his own rules, he makes bets and he never loses. Pragmatism and precision — these are his main traits. Highly regarded among his kin, he is respected and feared. How could it be any different? With a ride like that, he can blow anyone out of his way! A long-awaited new camera mode that you’ve been asking for will be added to the game really soon. Now there’s going to be one more camera type where the screen focuses directly on the player’s car. If you play alone, the screen will always be centered on your car. The game will also support Oculus Rift Development Kit 2. Just to remind you, it’s the latest virtual reality helmet, supporting high picture quality and tracking all head motions. Using Oculus Rift you’re sure to experience new emotions in the game. Full immersion, lasting impressions, 3d picture of the highest fidelity.